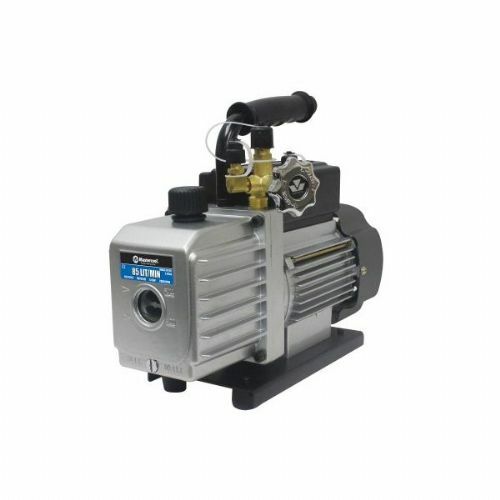 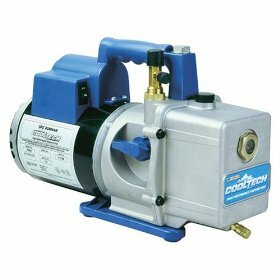 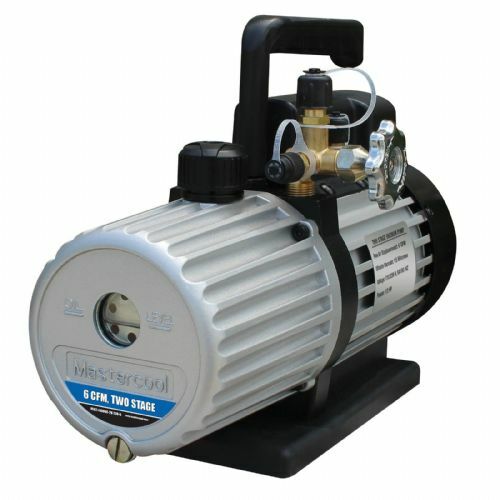 Rotary Vane vacuum pumps ideal for all air conditioning and refrigeration plus scientific applications. 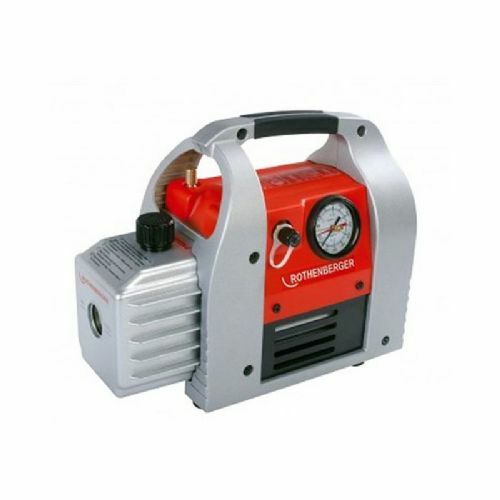 With deep vacuum capabilities and designed for daily use we sell a large range of branded vacuum pumps ready to use and supplied with oil. 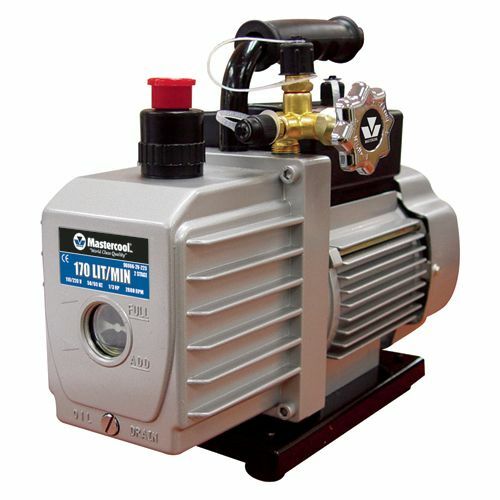 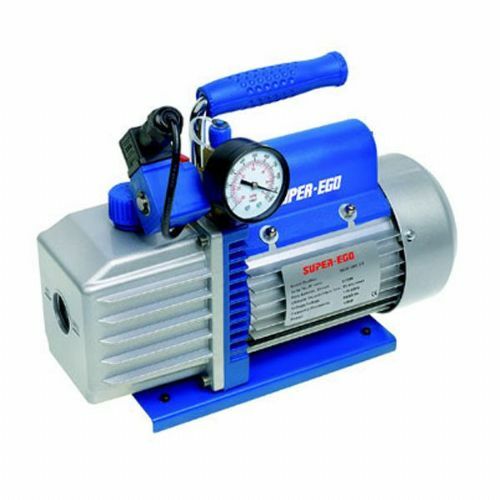 The industry’s most efficient, reliable and dependable vacuum pumps, light weight and durable with high torque designs which gives the motor a easy start-up and efficient operation. 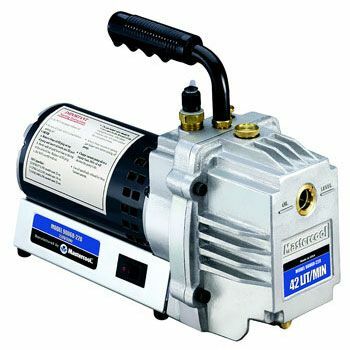 Suitable for use on systems using CFC, HC, HFC, HCFC, HO, HFO, ammonia blends and CO2 refrigerants and in conjunction with all refrigerant oil types.